How are you all ? 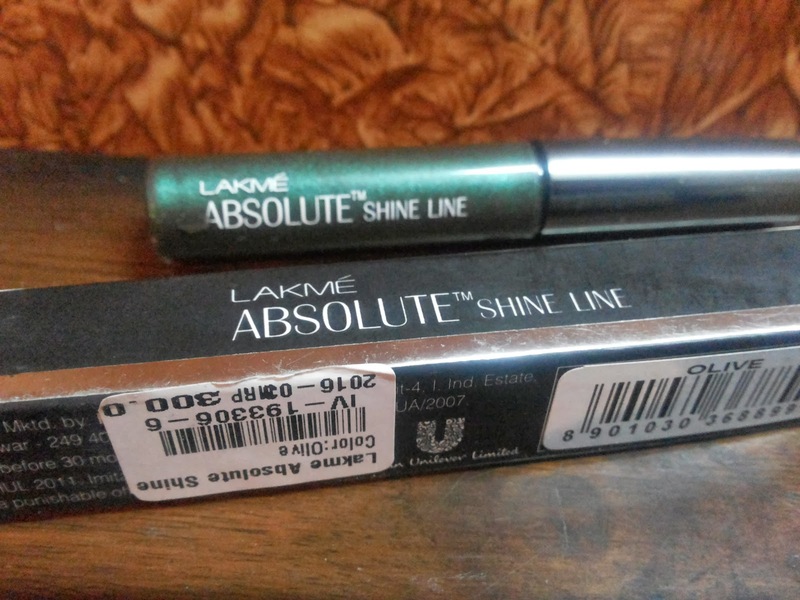 today i am going to review lakme absolute shine line . 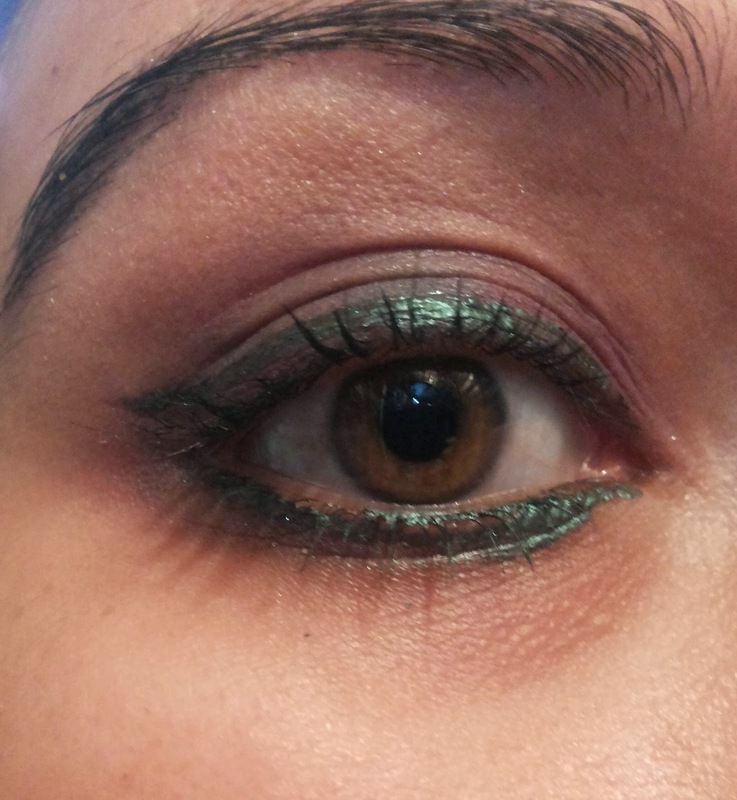 These days colored liners are very much in trend . I had tried a golden brown liner previously that i really liked very much and as the color of my eyes is brown too so it really suited me well . 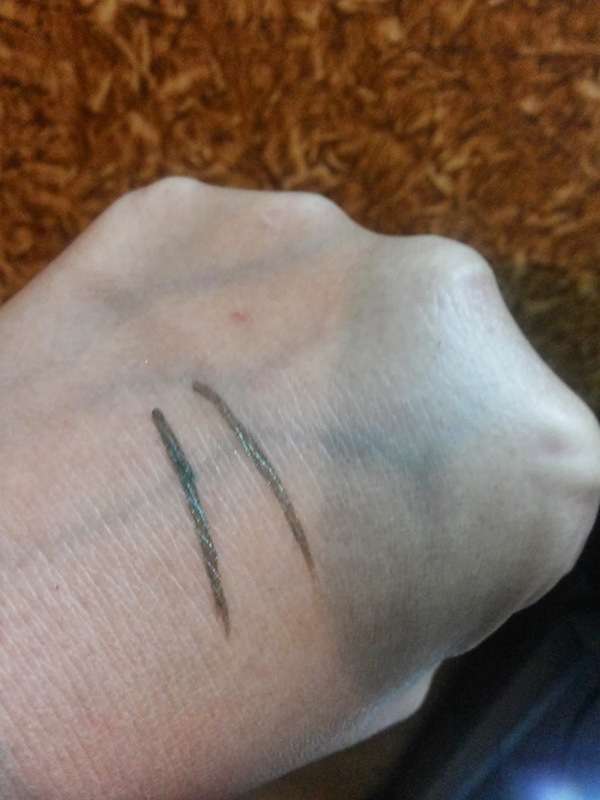 But while purchasing olive shade liner i was not sure enough that would it suit me or not .. But i am quite happy with the results so far … i am really loving its sleek application and smooth finish .So ,cutting it short now lets check out the full review in detail . 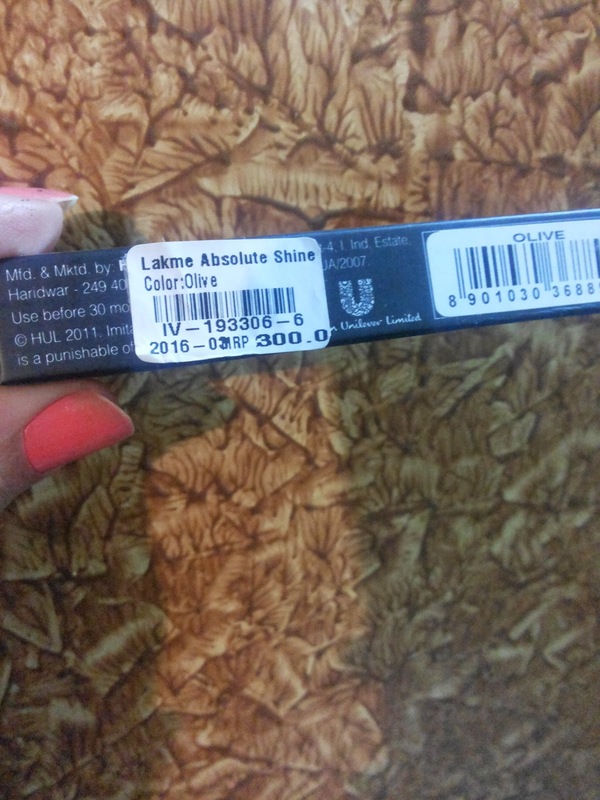 Price and Packaging : Lakme Absolute Shine Line will cost you rs.300 for a 4.5 ml pack . It comes in four different shades available online at http://www.nykaa.com/ Packaging is quite nice . It comes in a plastic body tube and with a metal cap and the brush provided is just too amazing to give you that perfect lining in just one stroke .. I would say that it is a perfect brush for that winged liner look .. 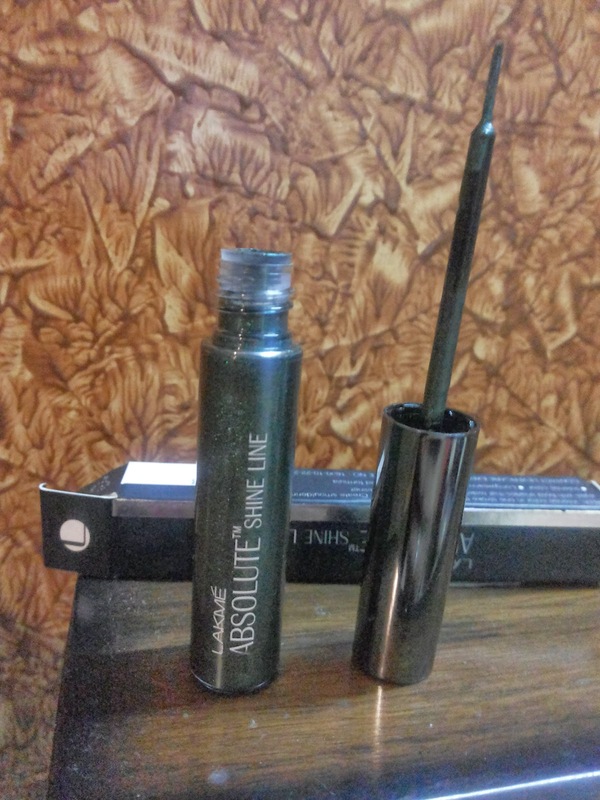 Pretty much in love with its brush which is the major part in deciding the worth of any liner as if the applicator brush is good more than half of the job is done . NERDY GLASSES AND JAILER PANTS ! !